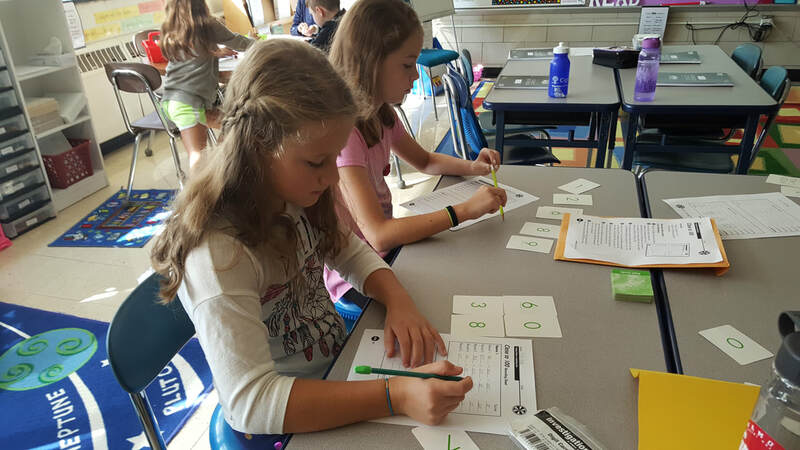 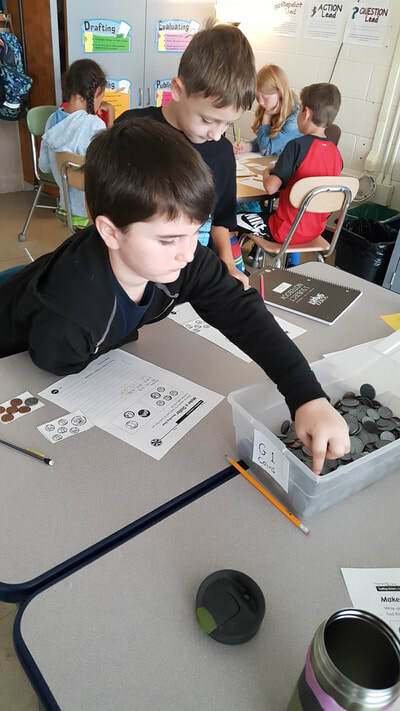 The fourth graders work on their summarizing skills with the book "How I Spent My Summer Vacation." 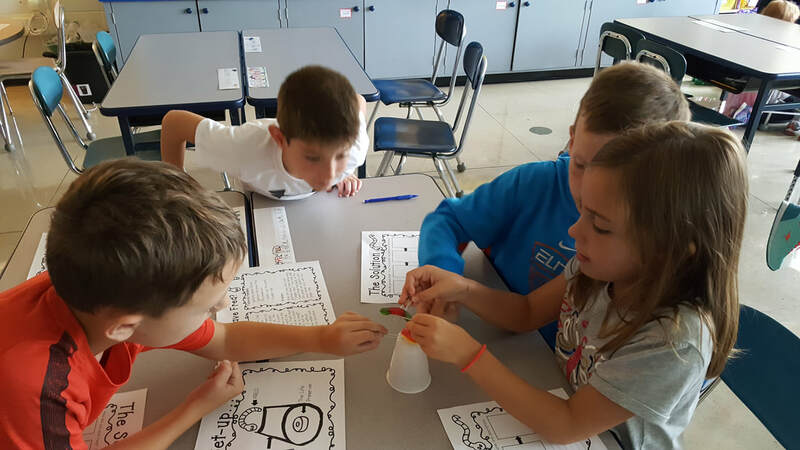 Team Building Challenge. 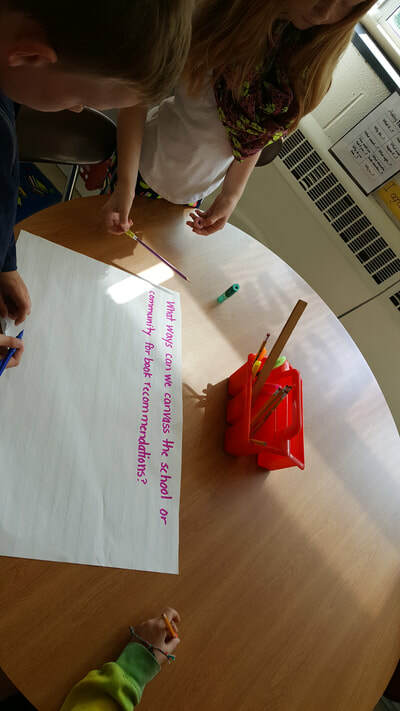 The students had to communicate and collaborative to help save Fred. 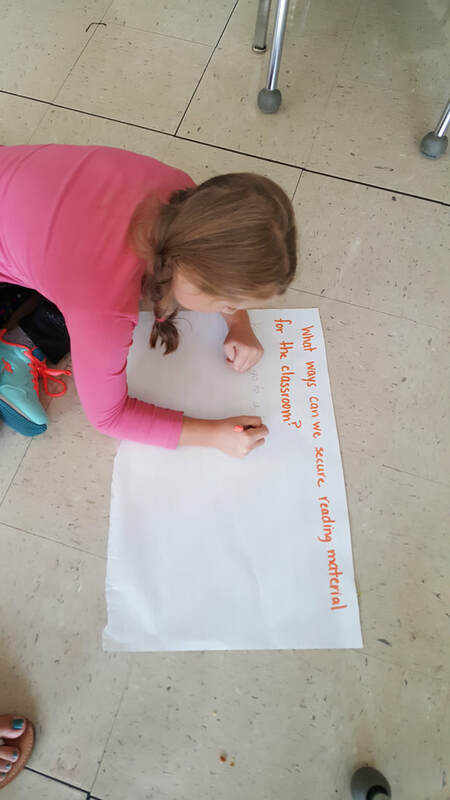 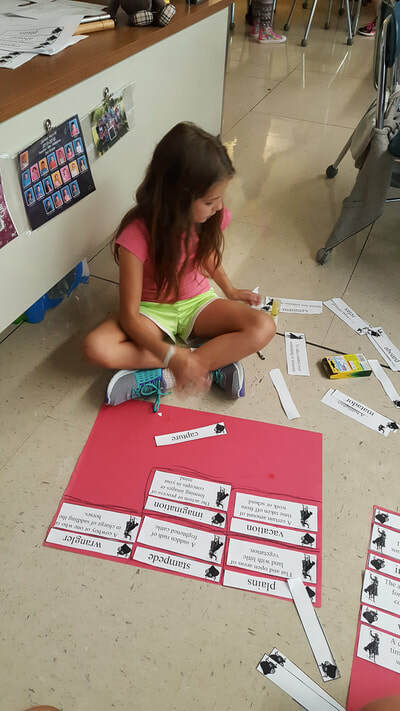 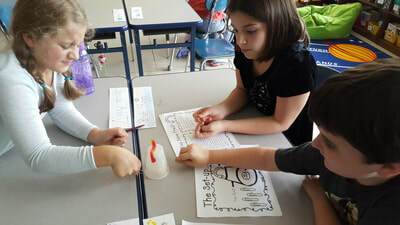 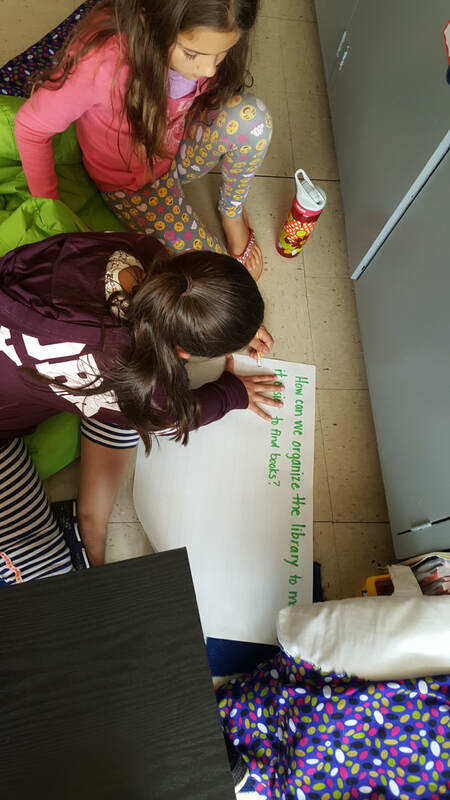 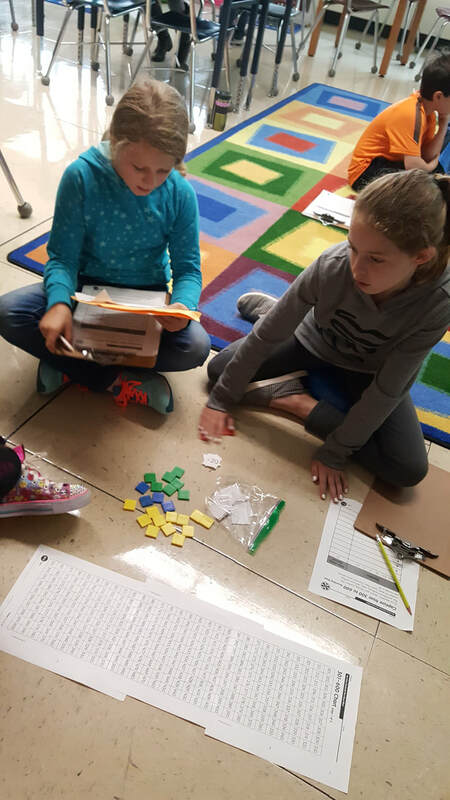 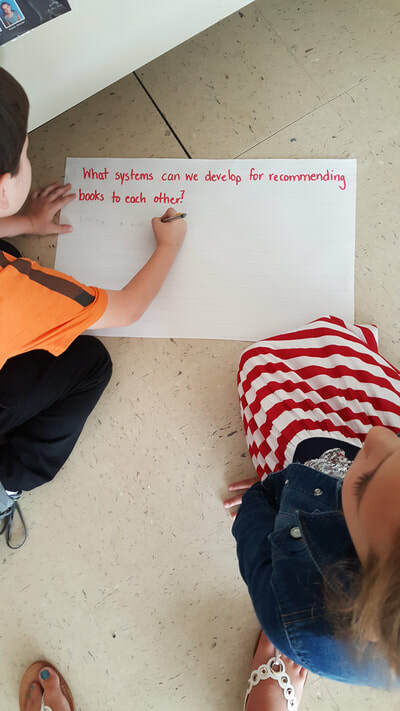 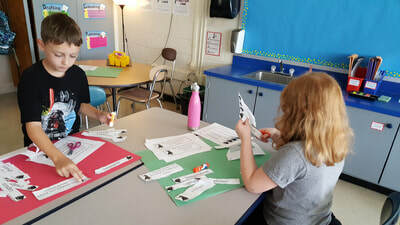 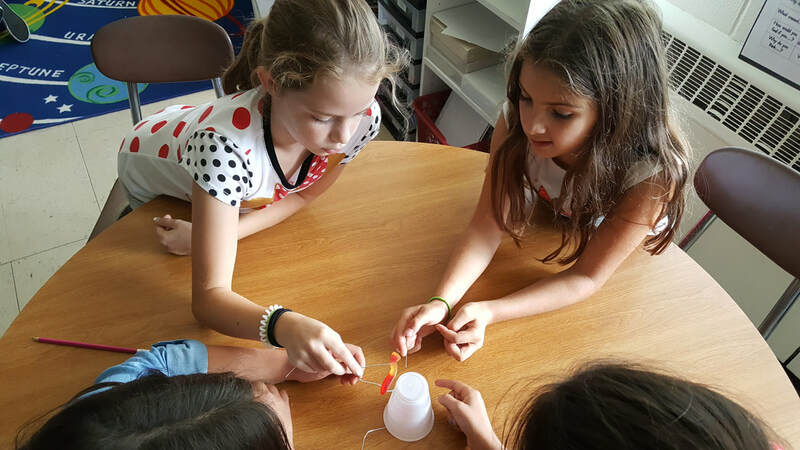 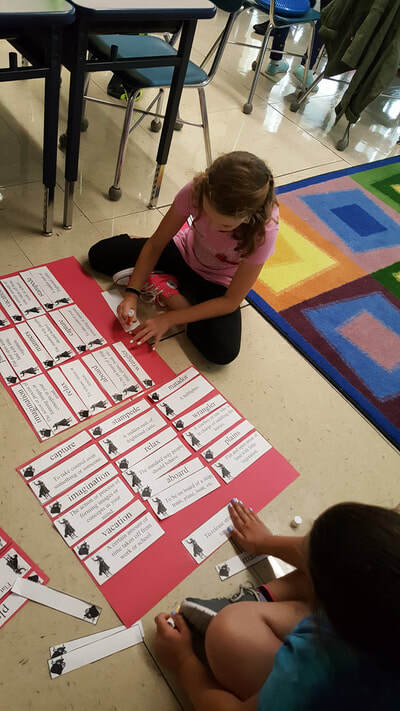 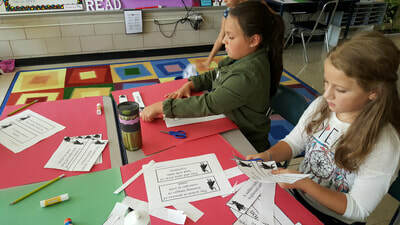 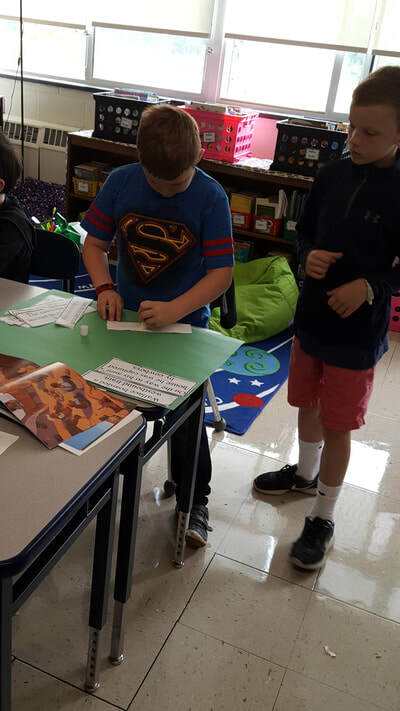 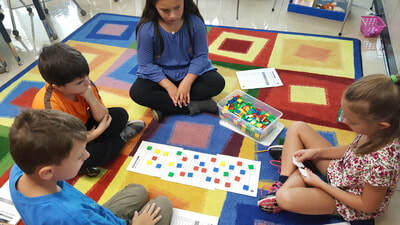 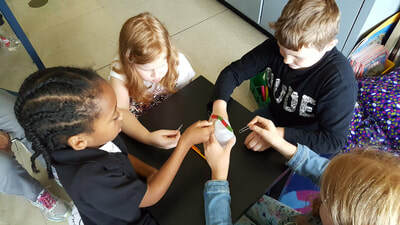 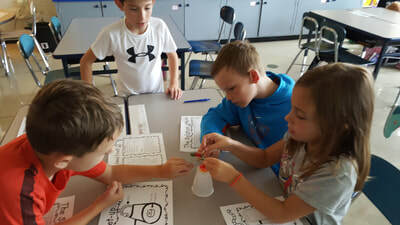 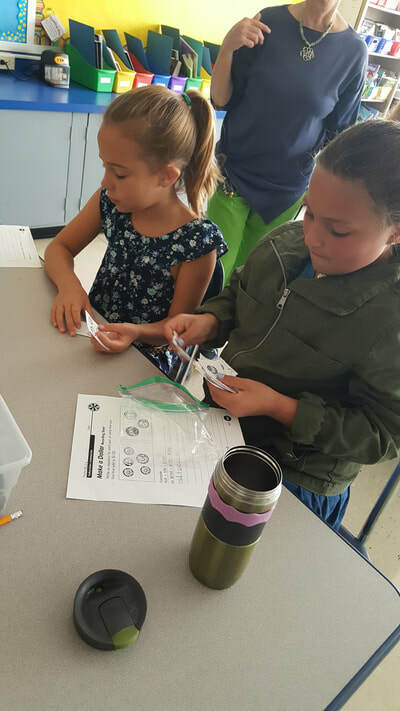 The fourth grade students work together to build a reading culture.